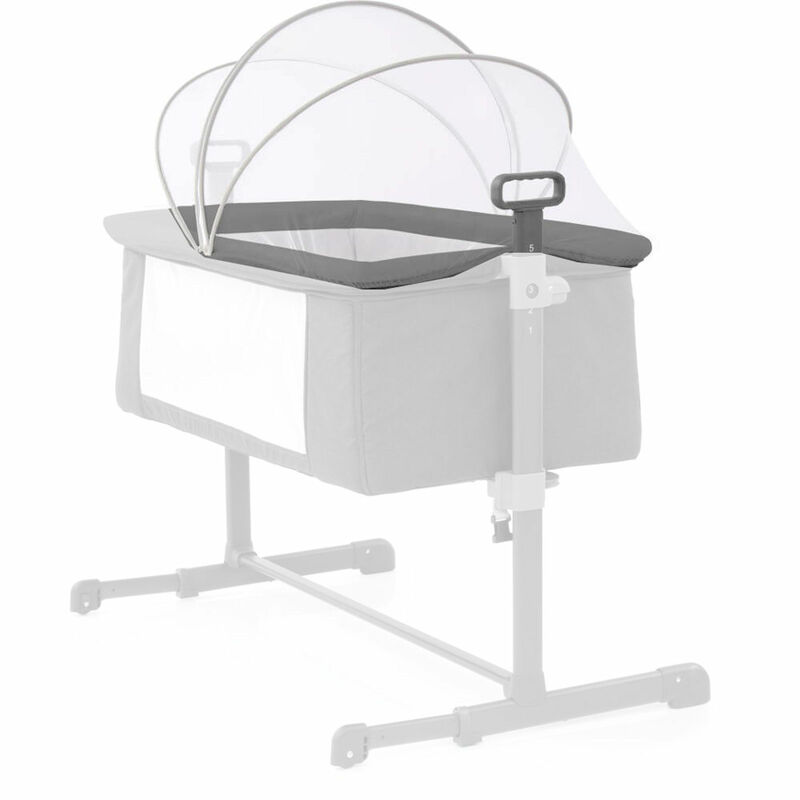 The handy Oyster Snuggle Bed Moquito Net by Babystyle provides that added protection from those little creepy crawlies. Complete with a sturdy frame which helps prevent it from drooping,the net easily attaches to your Snuggle Bed and is perfect for holidays or just simply sitting in the garden on summer days. Please note: crib not included.